You would only be human if you struggled keeping up with the constant acquisitions within the Salesforce eco-system. Today, there was another. Wipro the Indian Software Behemoth have acquired the US based Appirio. This is a significant capture for Wipro who will use this to put them on the map for Salesforce and Workday which historically they have struggled to gain traction in. Not to mention Amazon Web Services around Salesforce and Heroku. It must have been an aggressive bid as I am sure there were many businesses vying for that signature. 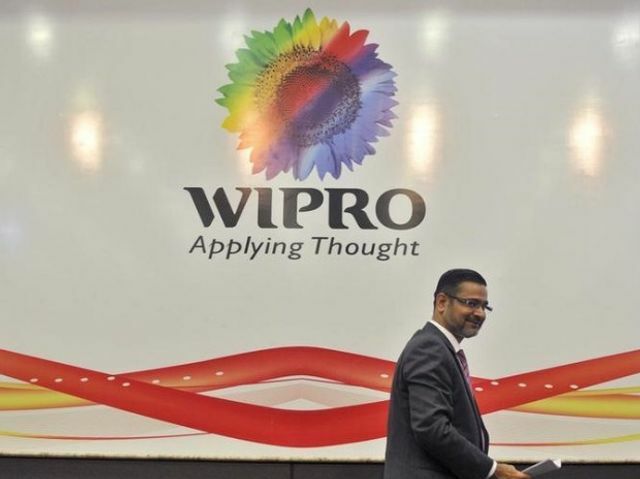 IT-major Wipro has acquired US-based consultancy firm Appirio, a services firm with a large offshore firm that helps corporates implement cloud applications such as SalesForce, said reports.